It’s here!!! I just received my copies of the book of which I am one of the 22 contributors, Go Ask Your Dad. 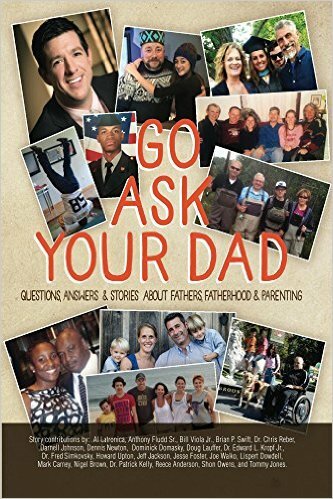 I am honored and humbled to be included in this book in which 22 Daddies shatter all the stereotypes of daddies in their own poignant, funny, moving stories. A must read for Mommies as well as all Daddies out there. Thanks to Dominick Domasky for pulling this book together. 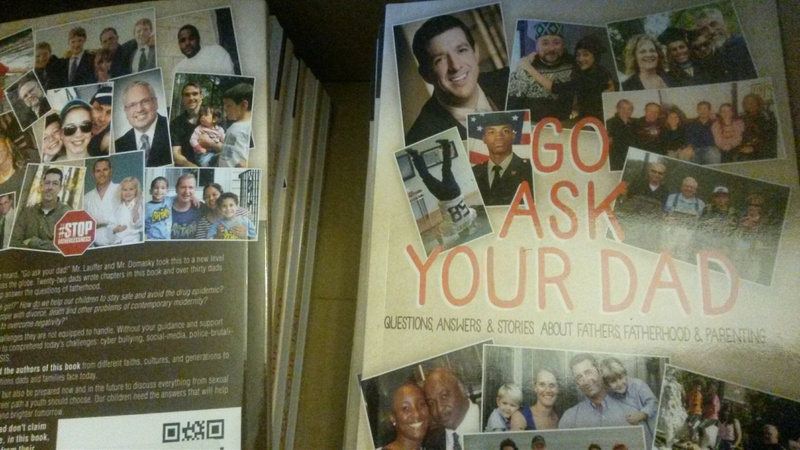 I congratulate all contributing author/Daddies for sharing their personal stories. For your own autographed copy, you can PM me on Facebook or DM me on Twitter, @DaddyisBest, for all the details. 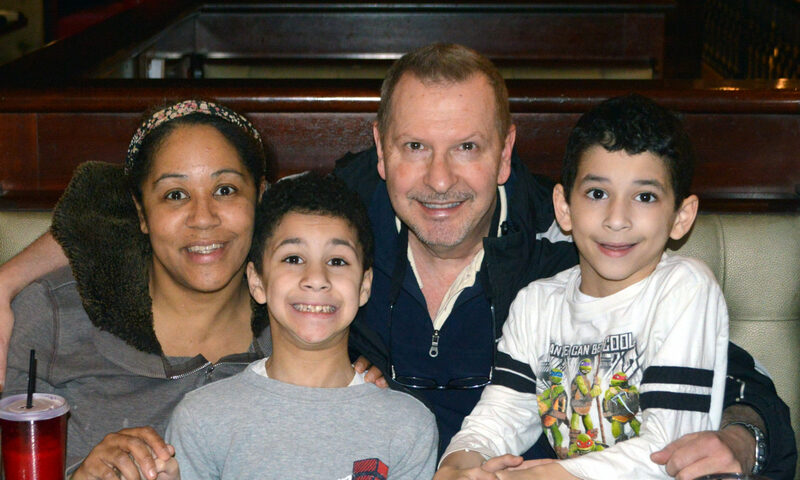 Our family pic is on the back cover. Previous PostPrevious Did someone say cookies?!? !